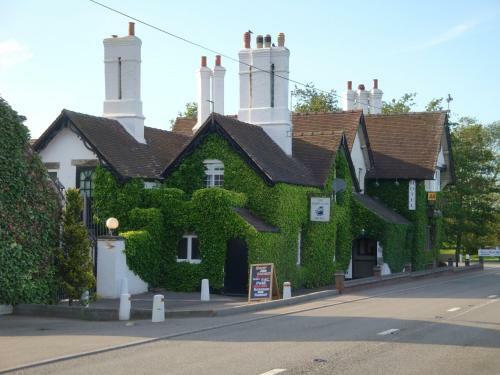 The Boars Head Hotel - Book the The Boars Head Hotel online. Surrounded by 8.5 acres of beautiful grounds, The Boars Head Hotel offers an à la carte restaurant, and a traditional carvery. A 20-minute drive from Ashbourne, it has free Wi-Fi, and free parking on site.